For a limited time, you can pick up a Robin smartphone from Amazon for $100 off its usual price of $399. This brings the sale price to just $299. 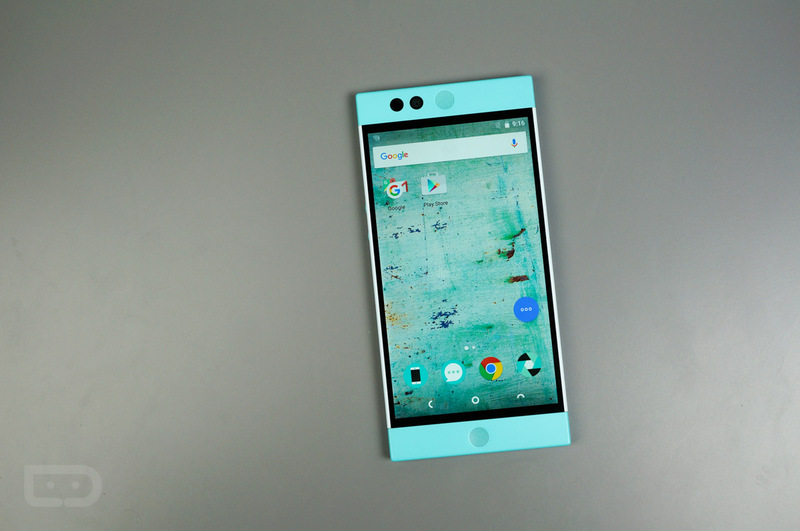 For a refresh, the Robin features 5.2″ 1080p display, Snapdragon 808 processor, 3GB of RAM, 13MP rear-facing camera, fingerprint reader embedded in the power button, front-facing speakers, USB Type-C, LTE connectivity on AT&T and T-Mobile, 32GB of onboard storage (100GB of online storage), and runs the Nextbit OS over Android 6.0.1. After the latest update for Robin, the performance has seen a bit of a boost, and the camera software has also been upgraded. Most likely, Nextbit will continue to offer updates to owners going into the future. If the Robin’s design has caught your eye, check it out.